Cryptum Stage II Changes – from 1.1 million to 156 000 CRTM, mining project cancelled! Cryptumcoin ICO: Cryptumcoin is a mineable cryptocurrency we are launching in December 2017. We will distribute up to over 2.5 million CRYC among the ICO participants depending on the total number of Cryptum Tokens sold. Tiers for free games access with proof-of-ownership tiered access accessible if you own 25, 35, 65 or 100+ CRTM. Every tier gives you the optional right to claim free access to one, more or even all the games we ever publish. We also included worldwide free shipping, with the exception of war zones, countries with civil unrest, or countries that it impossible to deliver to by using posts. Shipping is customs-free for EU, Australia, USA & Canada. Note that we will ship for free to any country within reason. We obviously cannot ship to warzones, countries with civil unrest or countries that lack normal post infrastructure, or they are located in the most expensive shipping zones (distant islands and so on). 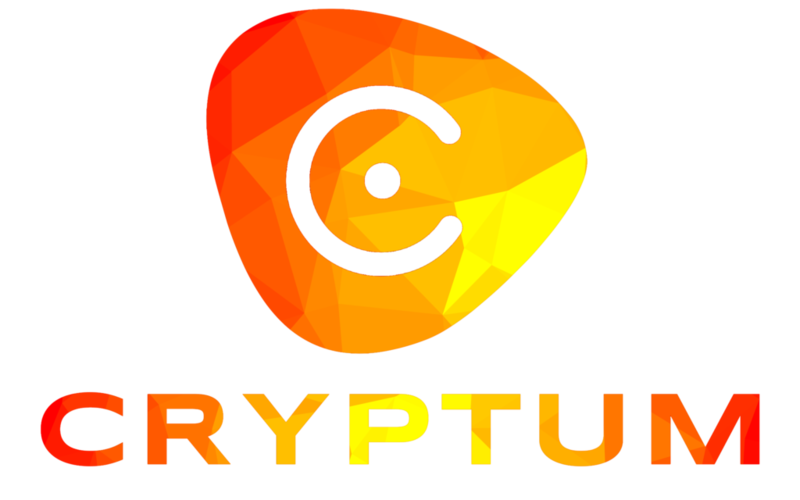 The Cryptum tokens [CRTM] are basic ERC-20 tokens based on the Ethereum blockchain. CRTM will serve as a proof-of-ownership pass to everything we do, based on the amount owned, so they work both ways – while the funds we raise through their sale are helping us behind the project to develop our long-term business, the token owners gain some unique perks, like completely free tier-based access to one or more games (even all of them) published by Cryptum, shared profits from our projects and initial amounts from the upcoming mineable Cryptumcoin. While in essence the Cryptum Tokens may be regarded as a direct sale of our future board games, they are also backed by the profits the same games are generating, and, despite the tiers for free access to games, access to the profits is not limited to a single or a series of games – in fact any game we ever publish would be subject to the same profitability terms outlined in our Whitepaper. Stage I Sale that ended on October 16, 2017, raising over $135000 in ETH and BTC. Stage II Sale from 00:00 UTC on October 17 , 2017, to 00:00 UTC on November 17, 2017, offering additional 129 520 CRTM. The price is based on BTC/USD and can be changed during the campaign. The following currencies are accepted: BTC, ETH, ETC, ZEC, DASH, LTC, BCH, with a minimum amount sold being 25 CRTM. CRTM tokens are distributed to ETH addresses (post sale). Buyers must use an ERC-20 token compatible wallet, such as (but not limited to) MyEtherWallet, Parity, Mist or Metamask in order to be able to receive and see their Cryptum Tokens. Please note – we are lowering the amount of CRTM sold in Stage II and we are cancelling the mining project and any other additional projects. 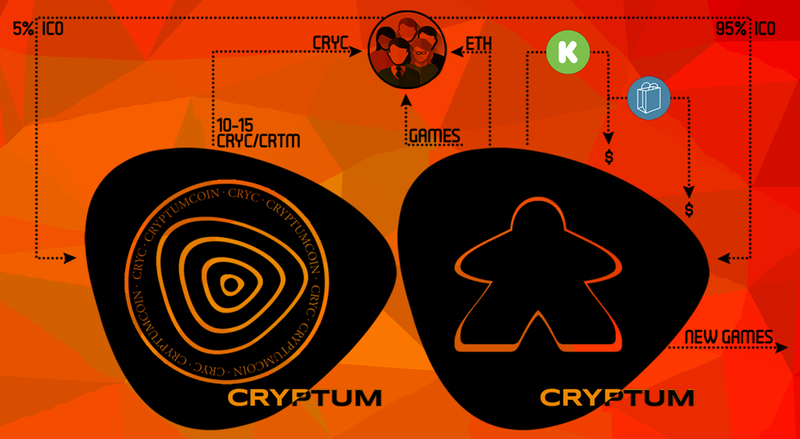 We will concentrate our effort into games publishing and the development of Cryptumon. Please find more information here.